Neisseria meningitidis is a bacteria that can cause meningitis (infection of the lining of the brain) and septicaemia (blood poisoning). This is a particular problem in infants, children and adolescents. 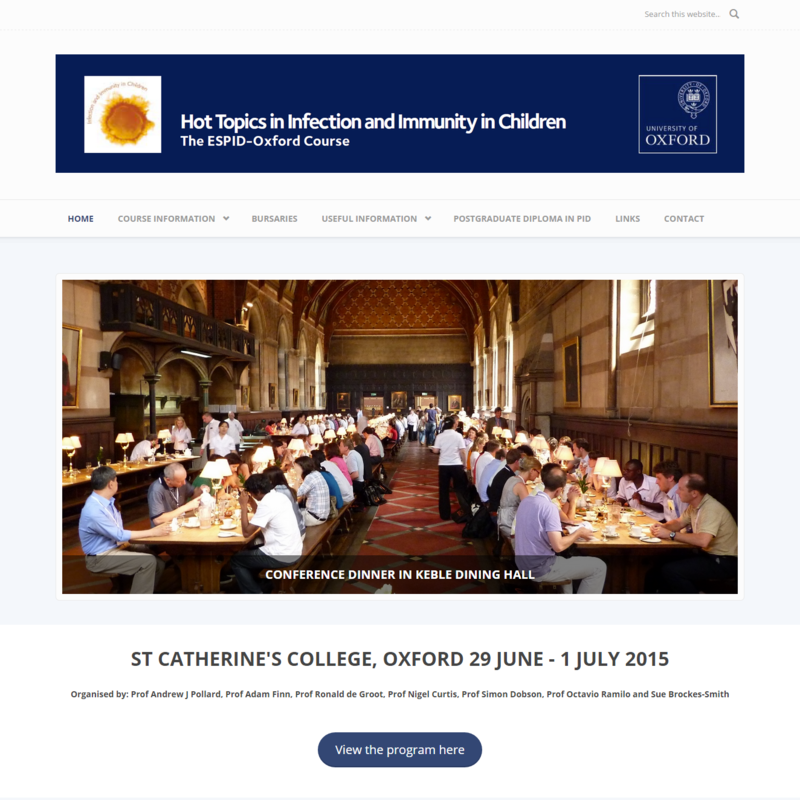 In 2015/2016 in the UK there were 805 documented cases of invasive meningococcal disease (either meningitis or septicaemia) identified, with 43 deaths. Neisseria meningitidis B, or Meningitis B, accounted for 55% of these cases. In this study we are testing a new vaccine against Neisseria meningitidis B. Currently, there are two licensed vaccines against Meningitis B available in the UK, Bexsero® and Trumenba®. Bexsero® is included in the UK routine immunisation schedule, but it commonly causes side effects (fever and pain), requires three injections to establish immunity, and has been deemed to not be cost effective in the UK. 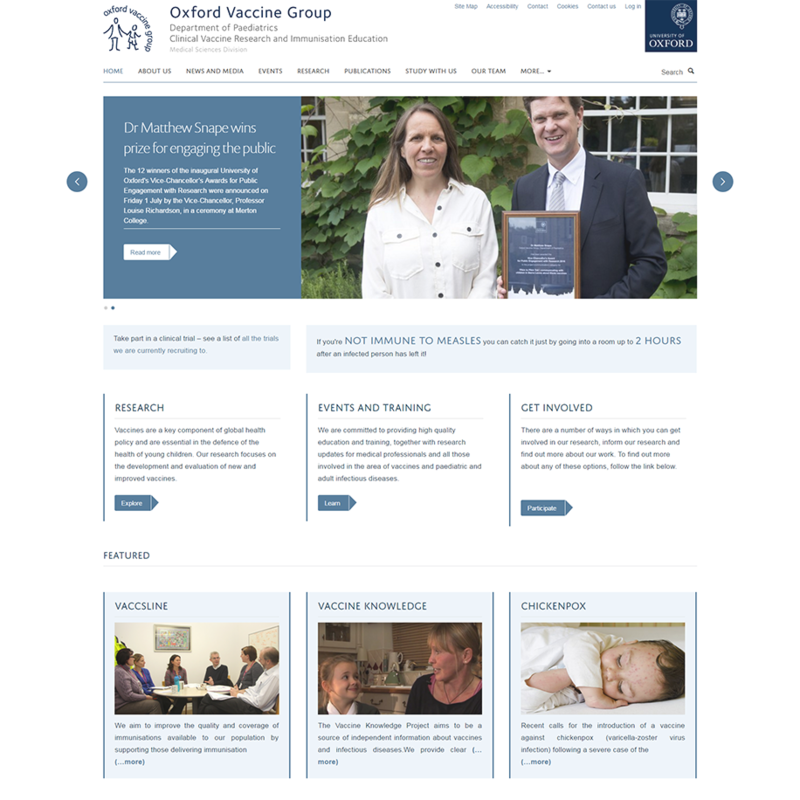 The Oxford Vaccine Group is therefore proposing a new vaccine, which may produce a better immune response, be cheaper and require less doses. In addition, the study will enable the development of reference serum standards against the two meningococcal vaccines, Bexsero® & Trumenba®. 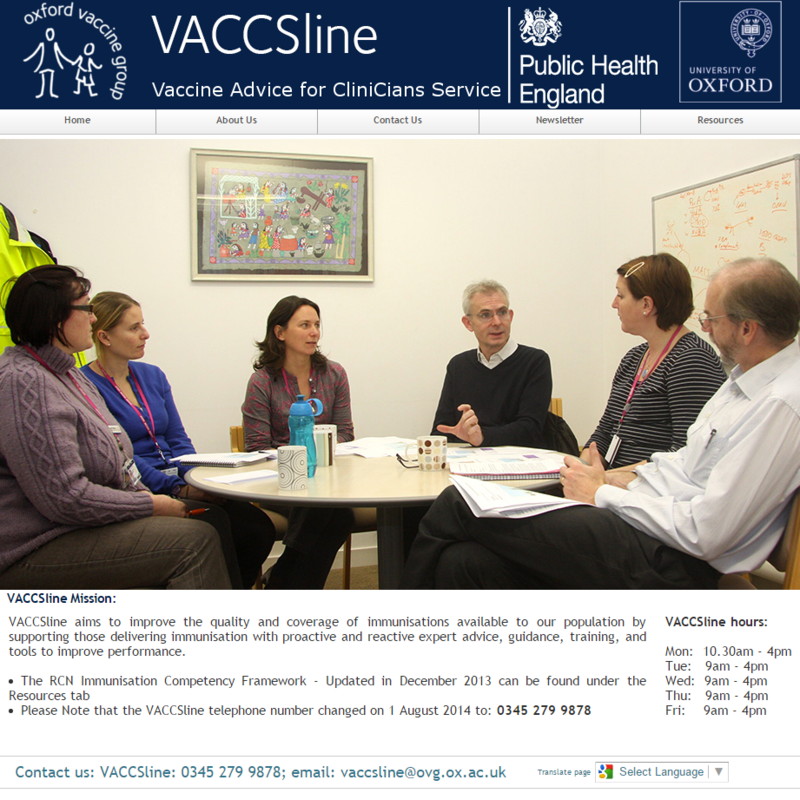 The Oxford Vaccine Group, University of Oxford, is based in the Centre for Clinical Vaccinology and Tropical Medicine in the Churchill Hospital site. Up to July 2018, the study will be funded by the Medical Research Council under a Developmental Pathway Funding Scheme award. After July 2018 the study will be funded by a National Institute for Health Research (Biomedical Research Centre grant). 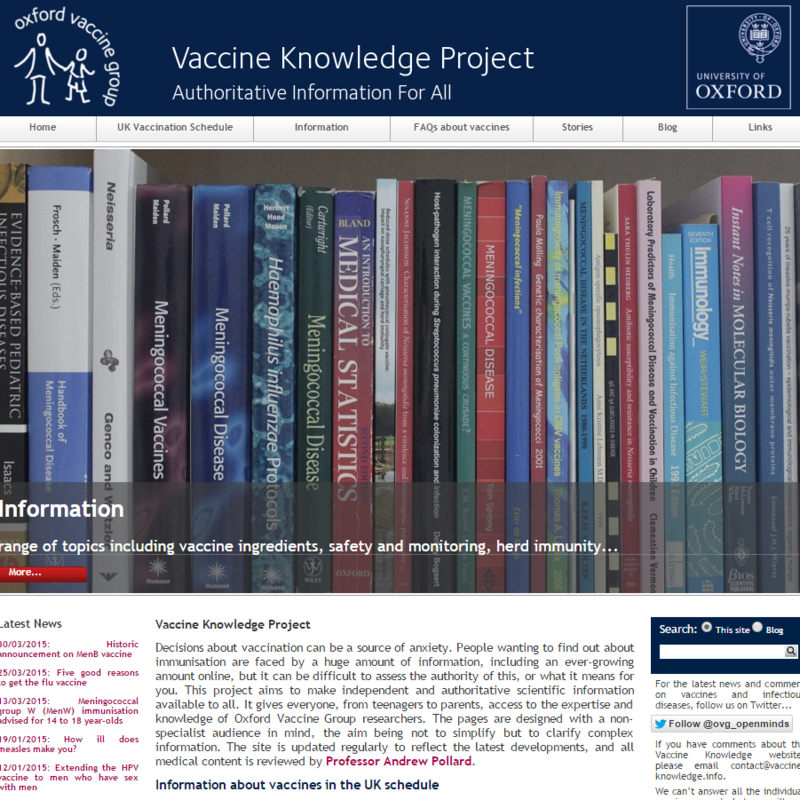 If you are interested in finding out more, please visit our website to http://trials.ovg.ox.ac.uk/trials/vambox-online-screening, where you can register your interest and access the Study Information Booklet. If you would like to arrange a screening appointment, please answer the questions below to see if you may be eligible. It is important for you to know that all answers are anonymous and kept completely confidential.